Scottsdale, Arizona – In the natural progression of the company’s global strategy, Troon Golf,® the world leader in upscale golf management, development and marketing, is pleased to announce its recent contract with Ralph Trustees Limited, to help manage golf operations for The Grove, a new cosmopolitan country estate and golf resort in London, England. Scheduled to open in July 2003, The Grove has been restored with help from English Heritage into a luxurious five star 227-room resort destination only 30 minutes from London’s West End and Heathrow International Airport. Golf course designer Kyle Phillips, well known in Great Britain and Europe after his stunning success at Kingsbarns, has created a superb design that fits with the quintessentially English parkland to complement the feel of the estate, which was formerly the home of the Earl of Clarendon. Troon Golf will help manage operations from beautifully appointed golf facilities provided in a restored stable block, a Grade II listed historic building featuring the original clock tower and overlooking the 9th and 18th greens. Visitors to London and golf vacationers will find The Grove three hundred acres of style thirty minutes from London’s west end and Heathrow especially convenient. 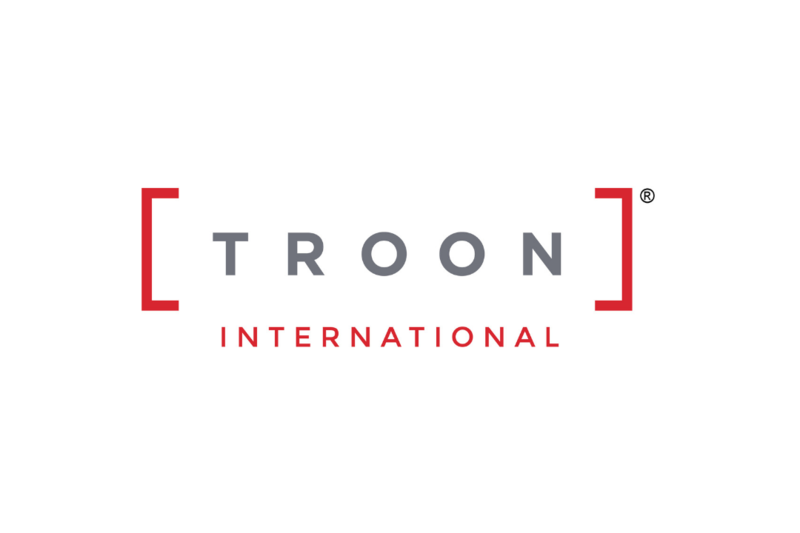 The internationally renowned Troon Golf brand ensures a successful operation for the company’s partners and clients, as well as a memorable club experience for every member and guest. 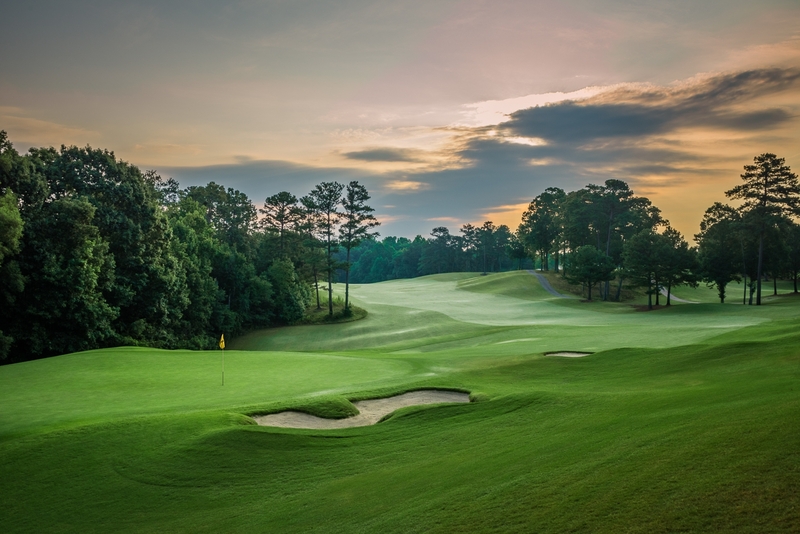 Troon Golf’s superior agronomic practices equate to championship-caliber golf at many of the world’s finest golf clubs and resorts. Headquartered in Scottsdale, Arizona, Troon Golf manages operations at more than 130 clubs located in 26 states and 10 countries. Additionally, 23 Troon Golf facilities enjoy a Top 100 ranking by national or international publications. Troon Golf properties include The Westin Turnberry Resort, Ayrshire, Scotland; Troon North Golf Club, Scottsdale, Arizona; Newport National Golf Club, Middletown, Rhode Island; The Revere Golf Club, Henderson, Nevada; Glades Golf Club & Spa, Queensland, Australia; and Palmilla Resort & Golf Club, Los Cabos, Mexico.Scottsdale, Arizona – In the natural progression of the company’s global strategy, Troon Golf,® the world leader in upscale golf management, development and marketing, is pleased to announce its recent contract with Ralph Trustees Limited, to help manage golf operations for The Grove, a new cosmopolitan country estate and golf resort in London, England. Headquartered in Scottsdale, Arizona, Troon Golf manages operations at more than 130 clubs located in 26 states and 10 countries. Additionally, 23 Troon Golf facilities enjoy a Top 100 ranking by national or international publications. Troon Golf properties include The Westin Turnberry Resort, Ayrshire, Scotland; Troon North Golf Club, Scottsdale, Arizona; Newport National Golf Club, Middletown, Rhode Island; The Revere Golf Club, Henderson, Nevada; Glades Golf Club & Spa, Queensland, Australia; and Palmilla Resort & Golf Club, Los Cabos, Mexico.